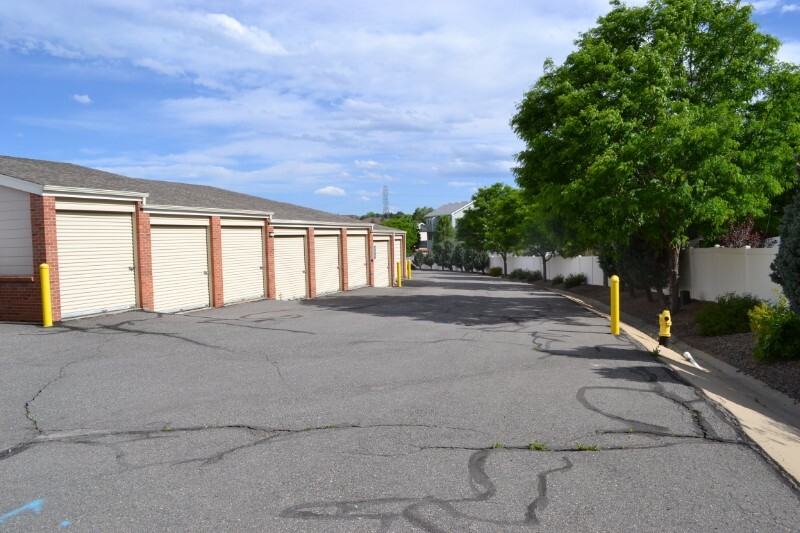 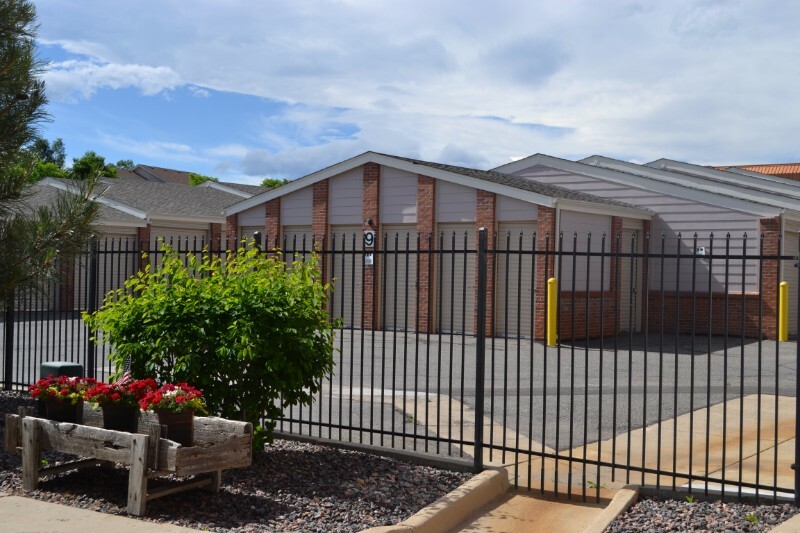 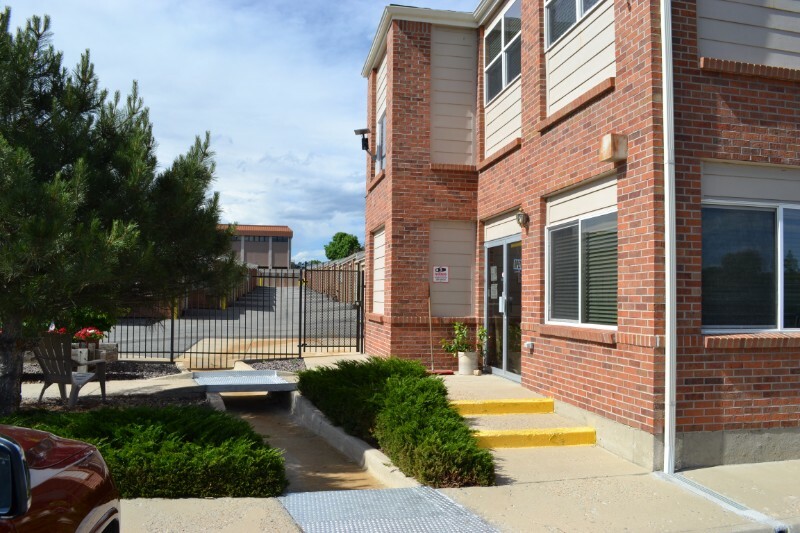 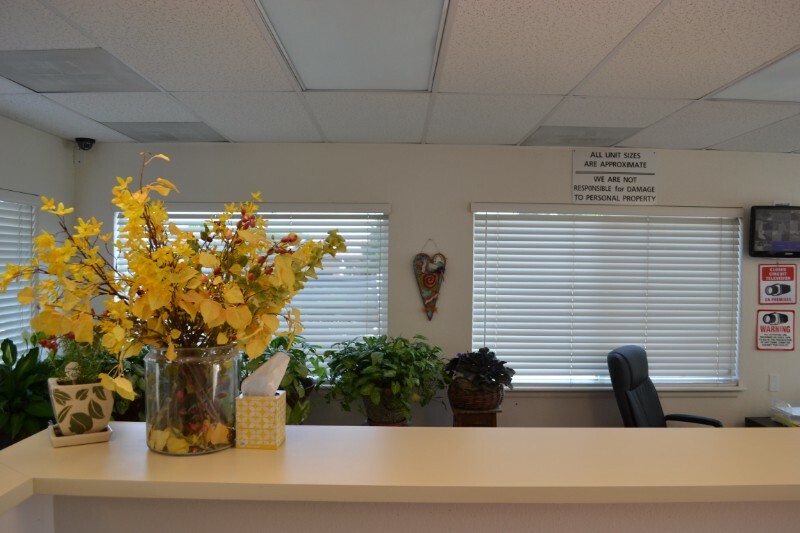 58th & Ward Self Storage – Arvada CO – Self Storage for furniture, clothing, toys, holiday decorations, electronics, bicycles, antiques, files and paperwork, vehicles, etc. 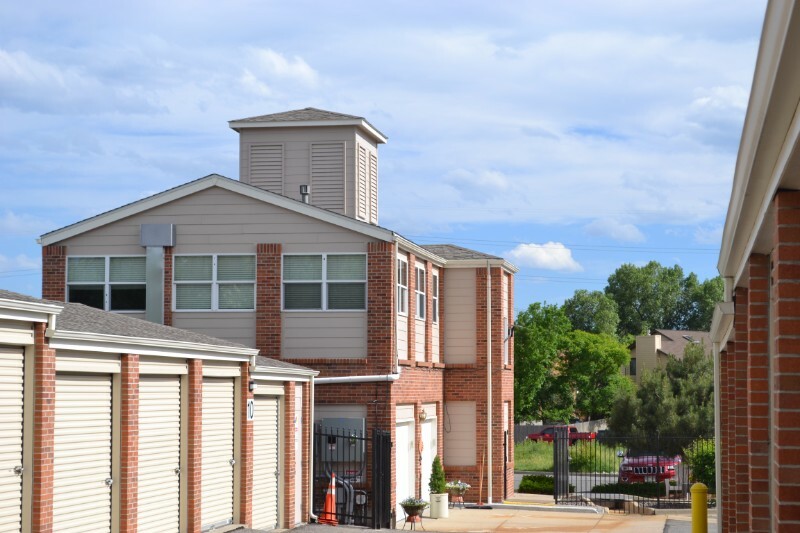 Moving, De-cluttering, and any of Life's Transitions! 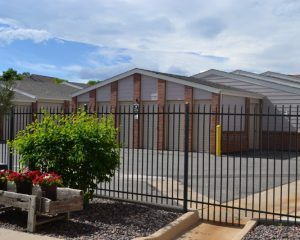 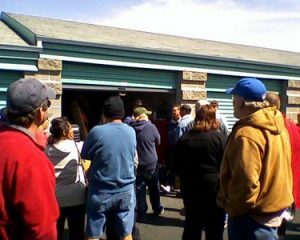 You've found the self storage you can trust. 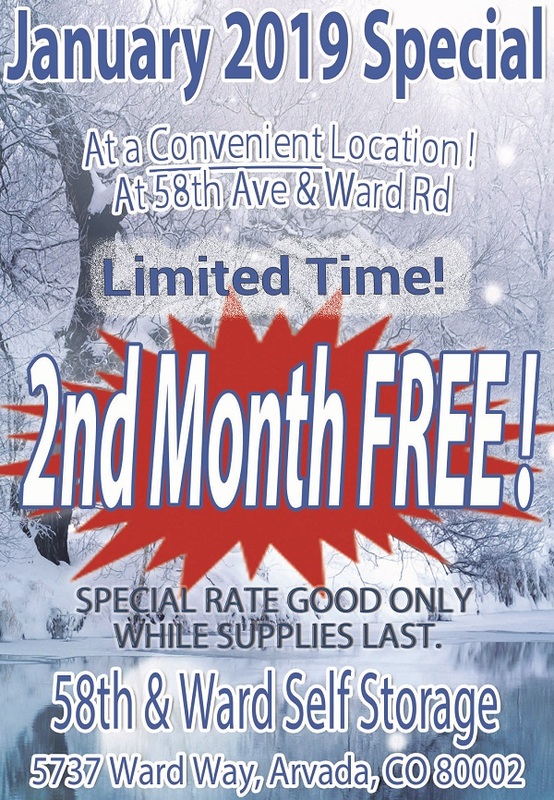 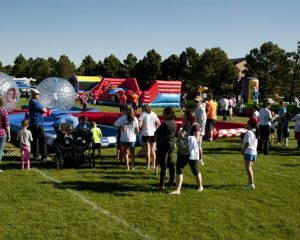 Call us at 303-420-1696 or email us using the form.